Make Your Own Rules in The Kitchen! When Tara Stiles does anything it glows. It’s like sparks flying, colors dancing, sretchy leggings that dance with prints of mountains and clouds, words-opening-up-worlds-of – creativity- and- possibility- type of glowing. What’s most striking is that she does all this with great simplicity. It’s easy to do Strala yoga, it’s easy for anyone to be excited about hand-knit beanies and Reebok yoga gear full of fun… It’s all without barriers to entry. There’s no need to be perfect, but you feel more perfect when you enter the space of all these dancing stars! 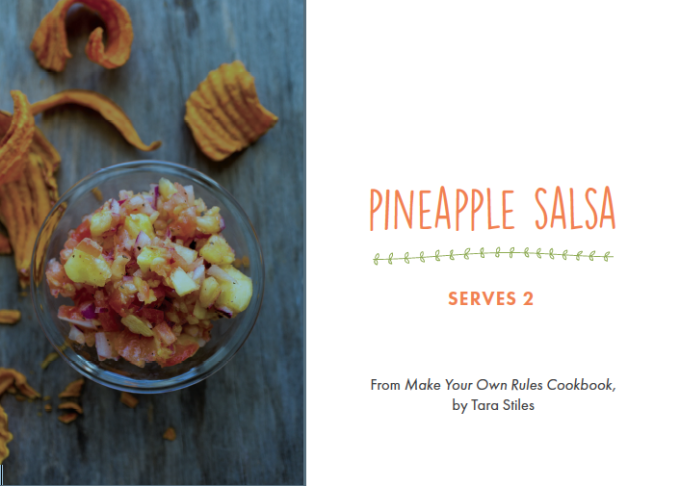 Tara brings the same heart and soul awesomeness to the kitchen with her new Make Your Own Rules cookbook. 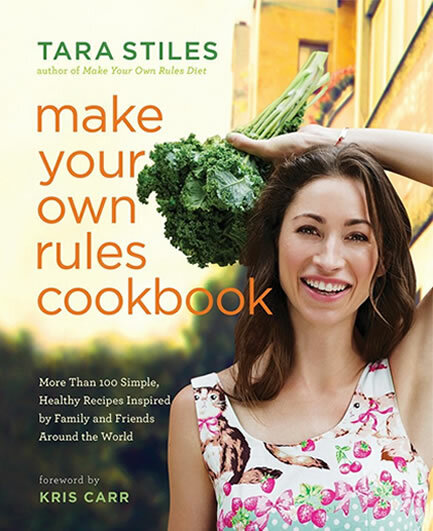 It’s out on November 3rd, and today she’s let me share a few of her recipies full of plants and gorgeous stories, to inspire all of you to start making your own rules in life… and when you cook! First… my favorite kind of guacamole… filled with olives! 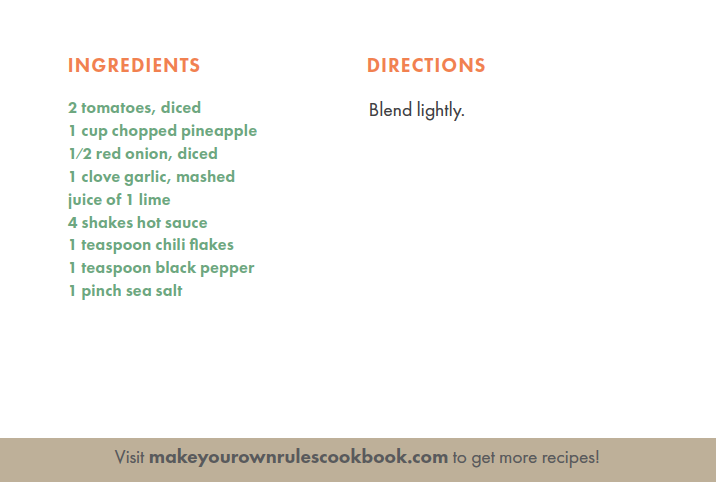 This makes me feel like a kid in the best way, and with pinapple salsa, it makes me feel like a tropical kid! 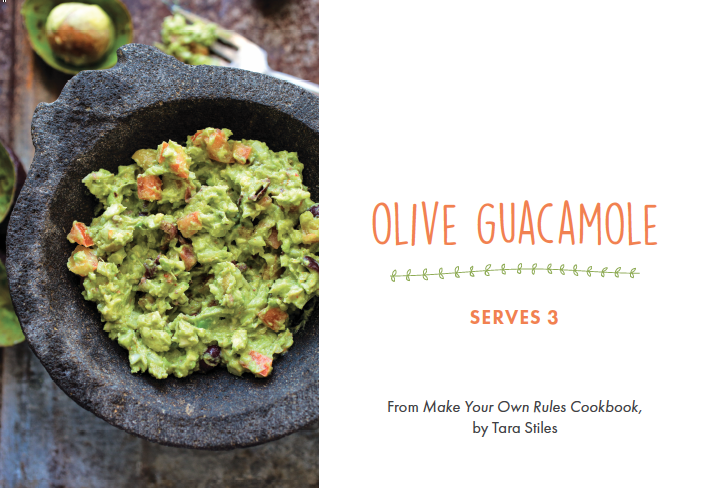 There’s so much fun in this cookbook, I can’t even tell you!!! 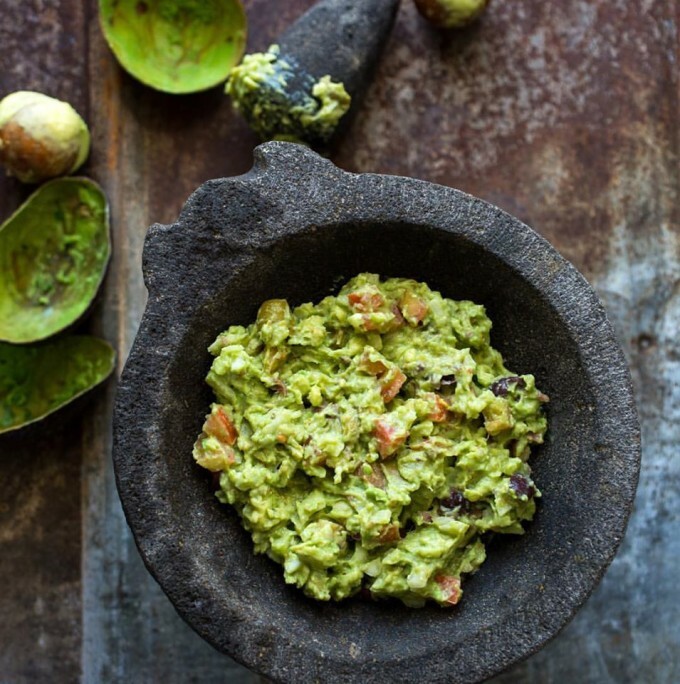 Remember: in feng shui the kitchen is a huge part of your prosperity, so cooking isn’t just nourishment or delicious, it’s also life expanding in the most abundant ways. Infinitely good stuff, you know!?! 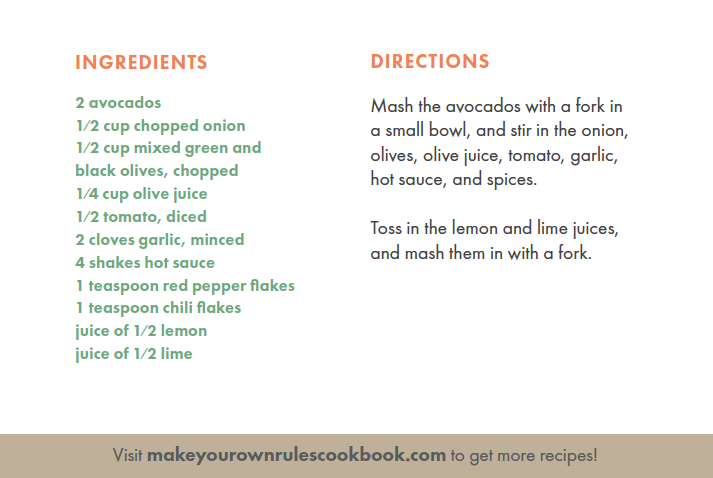 HERE is where you can learn more and get your own copy of Make Your Own Rules Cookbook! Are You Deeply Attached To A Toxic Relationship And Don’t Know How To Free Yourself?